So you’ve found your dream home, made the offer to finally land under contract, and now all you have to do is pack … the hard part is over, right? Wrong! Don’t be fooled into thinking that it’s easy from here on out. The physical act of moving itself can be quite daunting, not to mention getting prepared for the big day! We want to share with you a list of the top 10 things to do before packing! Checking these off your to-do list may seem like a small task but we promise that they will help make everything go smoothly for you and your family. 1. Spend time going through each room in your house and throwing away items that you no longer use or need. There is absolutely no reason to waste your time and energy packing and unpacking things that will end up in the garbage of your new home. A good rule of thumb is that if you haven’t used or worn something in a year or more… throw it away, sell it during a moving sale, or donate it to a local charity! 2. Organize the items that you decide to keep in a way that makes sense to you. 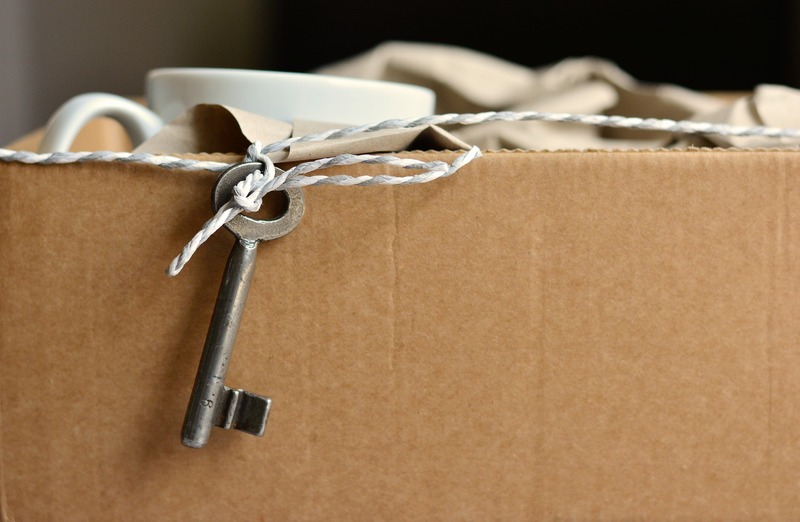 Nothing is worse than packing something away too early and having to dig it back out before the move or losing an essential item when you finally arrive in your new home. We suggest labeling each and every box that you pack. 3. Start collecting moving supplies! Ask friends and family to save any empty boxes, bubble wrap, packing peanuts and tape. Grocery stores will often have boxes in good condition that you can have for free if you just talk to a manager. 4. Gather important documents and items that are irreplaceable and come up with a plan to keep them safe. If you’re hiring a moving company, it might be a good idea to put these items in your own vehicle or in storage for safe keeping. Items that fit into this category may be: birth certificates, banking information, passports, jewelry, etc. 5. Decide on HOW you’ll be moving. Will you be hiring a company? Renting a U-Haul? Borrowing a friend’s truck? Make sure you call ahead and get everything scheduled! 6. When you do have your moving date, call your insurance company, utility providers and neighbors. You should also visit the post office so that you can set up mail forwarding to your new address. 7. Think about your pets and children! It can be challenging to juggle the move while keeping an eye on all family members. Set up a babysitter or ask friends or family to help with this. 8. Dispose of hazardous waste, perishable items and/or plants. 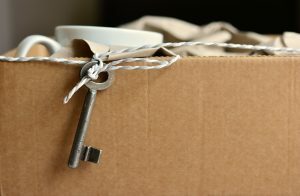 Moving companies will not help with these and the new owners of your home will not appreciate if they are left behind. Check with your city to see how to properly get rid of these items. 9. Clean! You don’t want to be shuffling packed boxes into and out of messy rooms. If you do most of the cleaning BEFORE packing, it will ensure that you won’t have to spend a lot of time scrubbing everything down right before you leave. 10. Pack your overnight bag. Grab the clothes and items that you plan to wear and use within the first couple of days after the move. Know that unpacking takes time and that easy access to essential items will be key for you! BN Realty knows that there are countless things to be done when moving into a new home. We want to help our readers be prepared the best they can and to make the next move be the easiest one yet. Please call us if you have any questions at all or if you’re looking for recommendations of reliable moving companies in town. We look forward to hearing from you! We can be reached at 309-319-6030.